The start of the New Year is always an exciting time for the fitness community: It’s a time for goal setting; for dreaming big… basically a fresh, clean slate waiting to be filled with all potential the New Year brings. 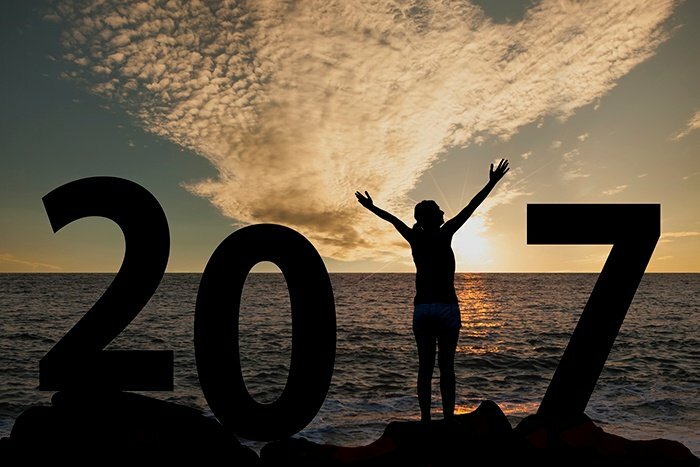 But before you let your daydreams of shattered PRs get away from you, lean on the InsideTracker team for the tips to make 2017 your most game-changing year yet! If you’ve been following the blog, you know that the team here at InsideTracker is all about the science behind performance. While we feel strongly that biomarkers are the foundation to better health and fitness outcomes, we are also always looking for new tools to add to your support kit. Which is why we bring you… the science of behavior change theory!